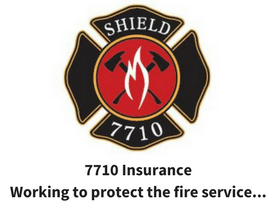 Its been very well documented that the leading cause of firefighter-on-duty deaths is related to heart disease. 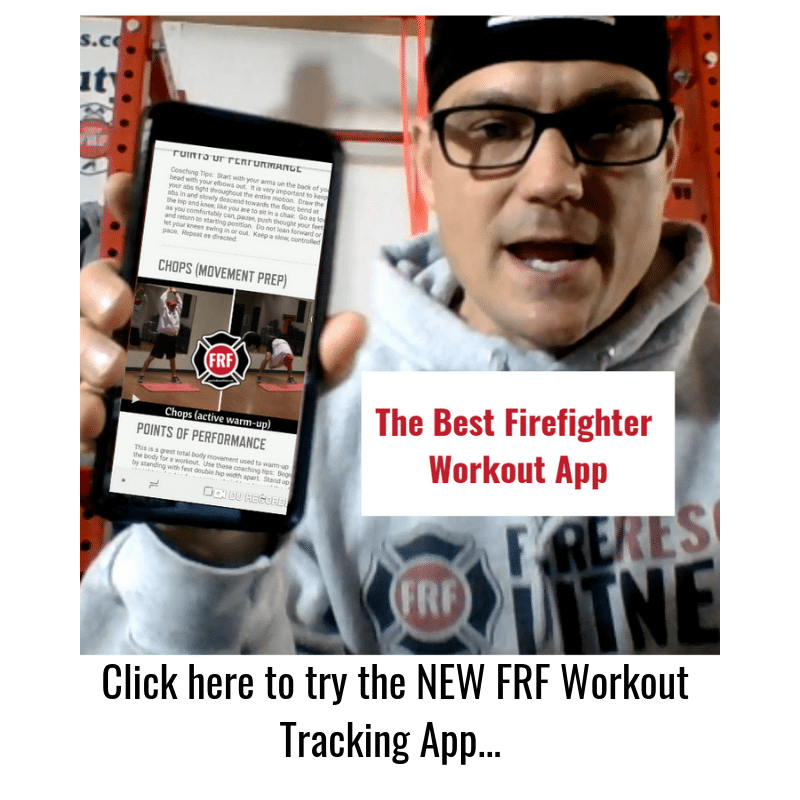 Recent research has discovered that more than 70% of US firefighters are overweight or obese (click here for the research), exceeding the national average for adults. 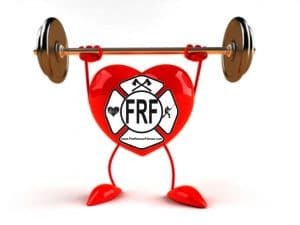 Obesity and heart disease are a major threat to firefighter health and safety and is associated with an increased risk of job-related disability. 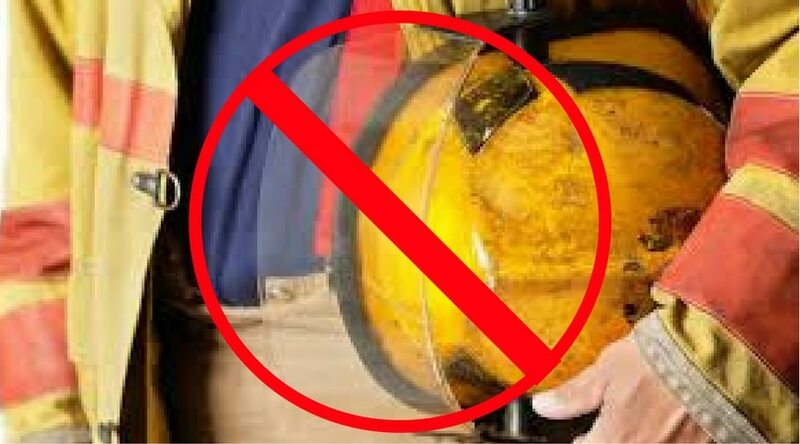 Therefore any information regarding decreasing the chances of heart disease are very valuable to the firefighting community. What I’ve found is that there is a huge correlation between high cholesterol, high inflammation and heart disease. Did you know that inflammation in the arteries, not necessarily high cholesterol alone, contributes to heart attacks and strokes? So, one of the best ways to reduce heart disease is to not only reduce cholesterol but to also reduce inflammation in the body. One of the most powerful ways combat inflammation and cholesterol does not come from the pharmacy, but from the grocery store. Choose the right foods, and you may be able to reduce your risk of illness. Consistently pick the wrong ones, and you could accelerate the inflammatory disease process. This leads to a discussion on another issue facing firefighters…nutrition. Long days, lots of stress, and a culture of unhealthy cooking in the firehouse make it difficult to eat healthy. So today, I wanted to give 4 foods that you can incorporate into your diet that can help reduce cholesterol and inflammation and decrease your waistline and your risk of heart disease. Try to incorporate these foods in your firehouse meals (or any meal) and snacks. 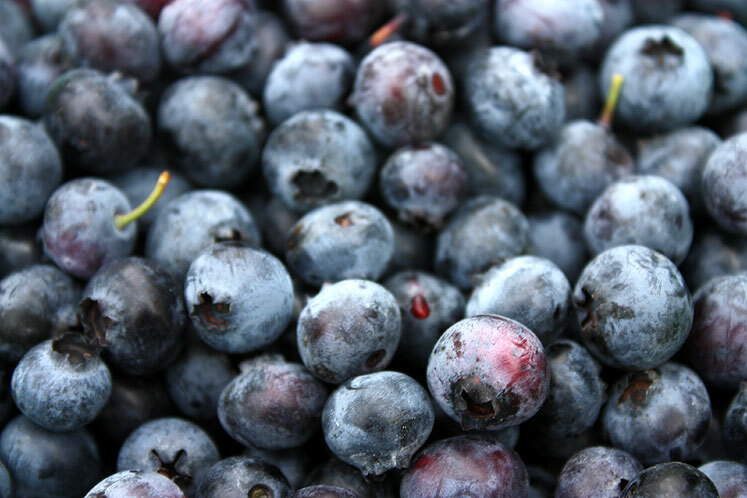 BLUEBERRIES- Daily blueberry consumption reduces oxidative stress and increases anti-inflammatory cells in the body. More directly, eating blueberries every day protects you from inflammation and free radical damage. If you can’t find fresh ones, frozen berries work. Deploy them in your breakfast cereal or yogurt or in your fruit salads. BEETS- These purple roots unleash helpful compounds called nitrites into your blood, expanding your vessels and improving blood flow. Beets are a unique source of betaine, a nutrient that helps protects cells, proteins, and enzymes from environmental stress. It’s also known to help fight inflammation, protect internal organs, improve vascular risk factors, enhance performance, and likely help prevent numerous chronic diseases. Serve them as a vegetable during your next meal or throw them into a salad. 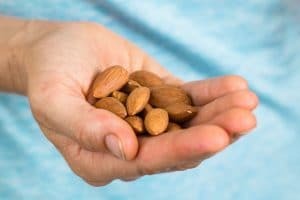 ALMONDS- Almonds contain more protein, fiber, and calcium than other widely consumed tree nuts. They are also nutritionally dense and an excellent source of vitamin E and magnesium, which help reduce inflammation and toxins in the body. Almonds also offers heart-healthy monounsaturated fat, potassium, calcium, phosphorous and iron. When consumed moderately they can reduce hunger. Try to consume a handful as a snack. DARK LEAFY GREENS- Mom always told you to eat your dark leafy greens. Kale and other dark leafy greens have a lot of heart-healthy antioxidants, omega-3 fatty acids, fiber, folate, potassium, and vitamin E. They are also rich in lutein, which correlates with protection against early atherosclerosis. Try to eat these healthy dark leafy greens at least once a day. In the firehouse make sure you offer a salad at most meals as a healthy option. 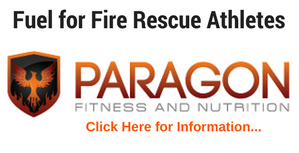 Try to incorporate these 4 foods into your daily firehouse (or any house) menu. 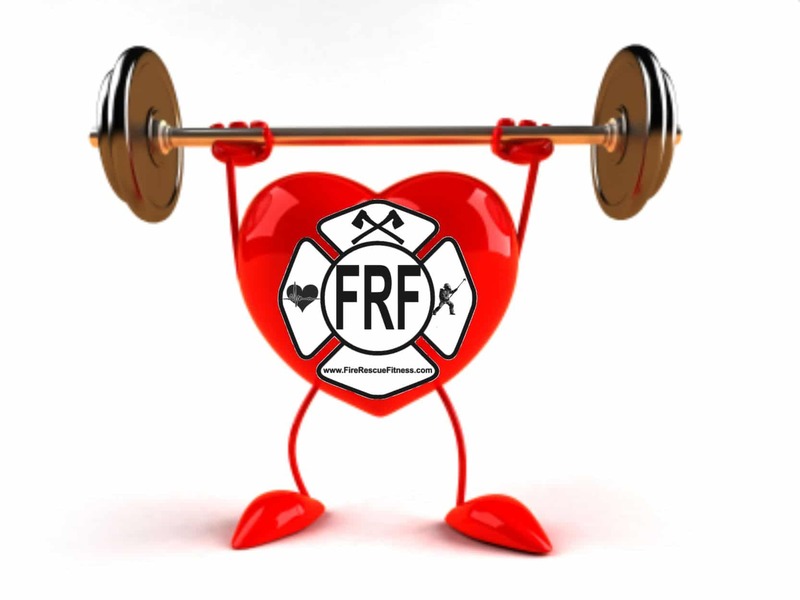 Add a solid fitness program (specifically created for firefighters) and reduce the chances of heart disease for you and your crew. Let me know you thoughts, please share comment and like….